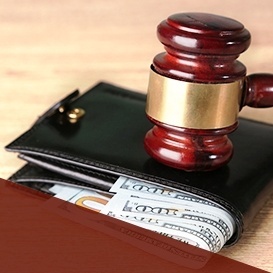 I offer bankruptcy and consumer rights services to people throughout the state of Indiana from my offices in Fishers and Indianapolis. 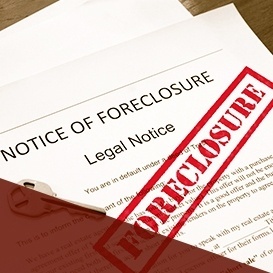 Home Foreclosure Indiana, Let me help you protect your rights ! Helpful Bankruptcy information to help you get started!